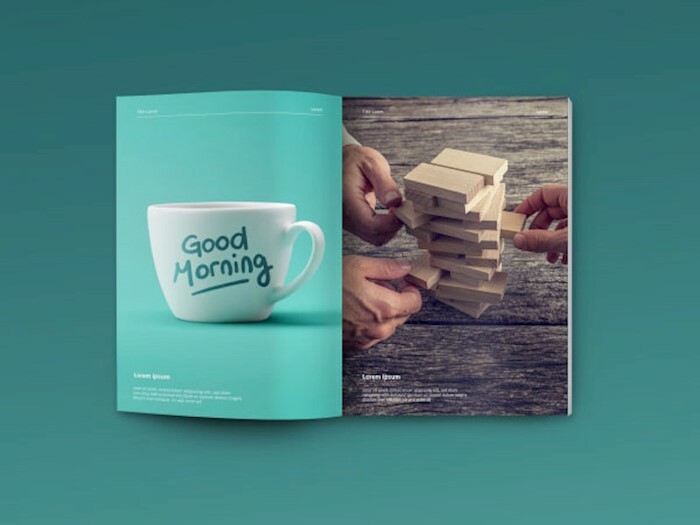 In this collection, we have combined 25 best free magazine mockup templates to use in 2018. People are surfing the web every day, reading news, viewing photos and watching videos. 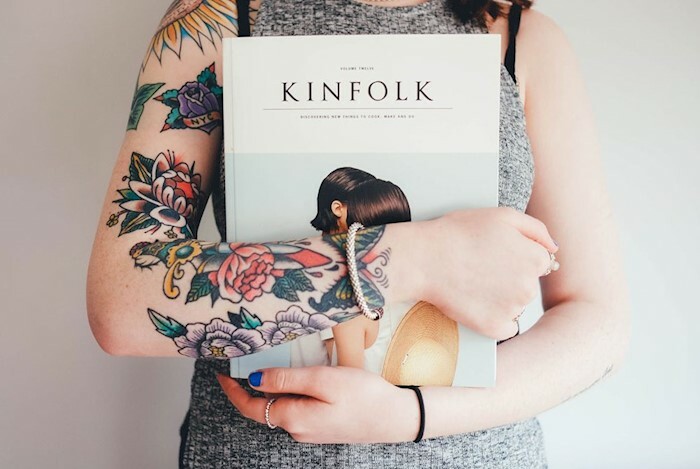 Therefore, printed magazines and books become something old-fashioned. Still, there are people who love the feel aesthetics of printed products. They buy a new magazine to read in a long trip or while waiting for a dentist. When a designer is working on any design project, it’s important to show a client the result. 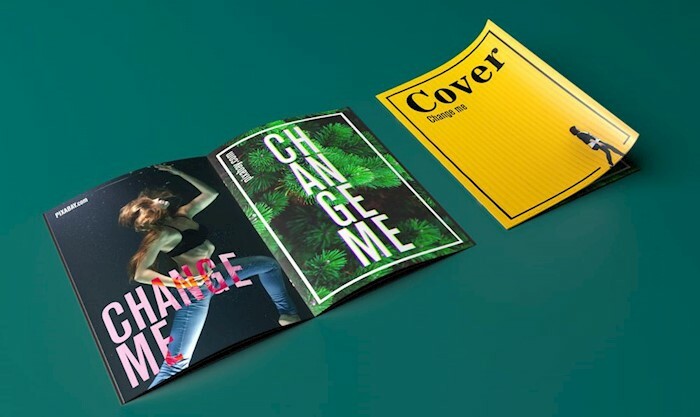 You can use different mockups to illustrate how a particular font, image, or icon will look like on a magazine cover, for example. 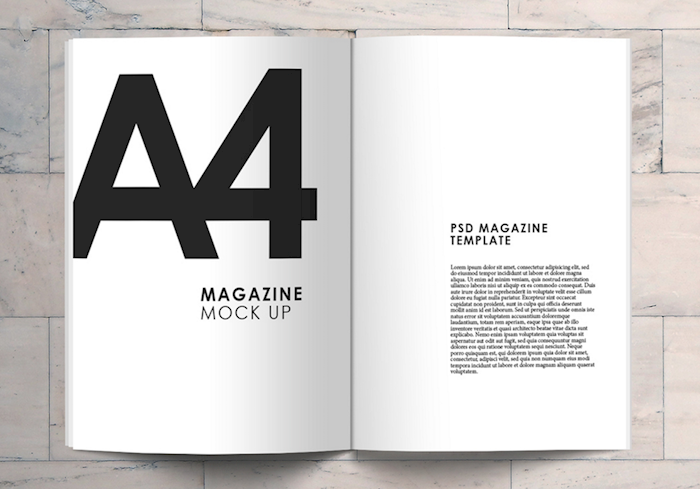 Download 25 professional and creative magazine mockup templates to present your designs. Some of them are photorealistic, the other ones are illustrations, but all of them can be downloaded free. Download the design, open it in Adobe Photoshop, and use smart objects to insert your design into the template. 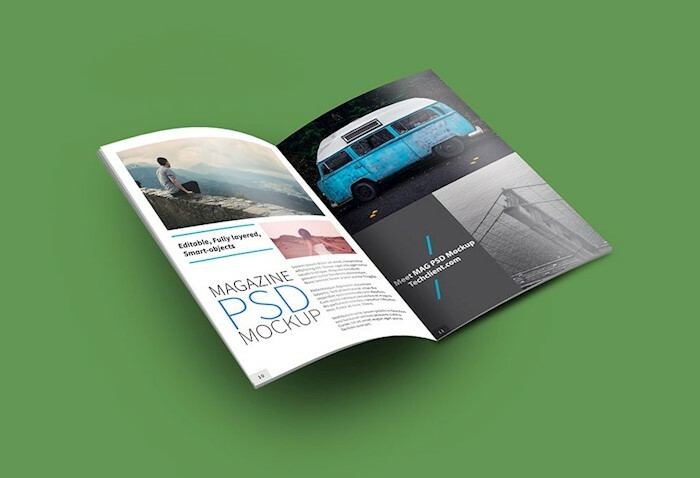 This is an editable fully-layered PSD file with magazine mockups in it. 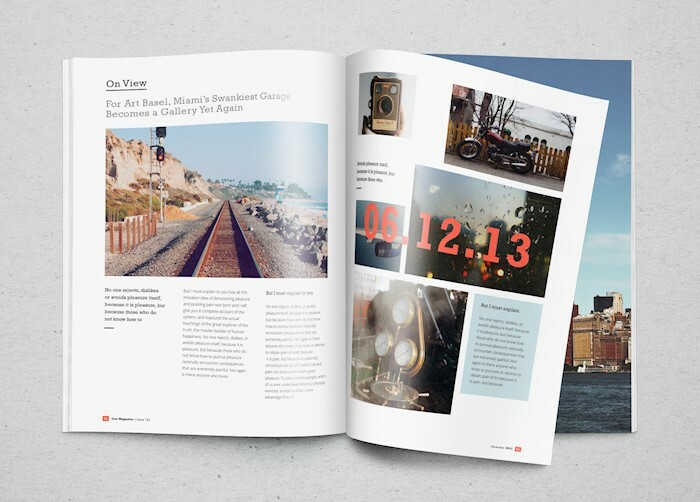 You’ll have a mockup to show a magazine spread as well as a front cover. 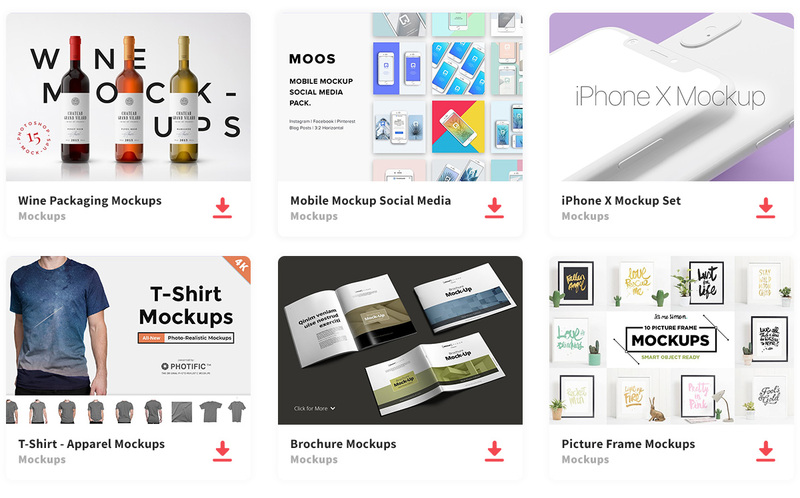 This amazing mockup folder consists of 5 different PSD files. They will help you to showcase the front cover, back cover, perspective spread, spread and stack of a magazine. Check out this A4 magazine mockup. You’ll find both magazine spread, front and back sides. 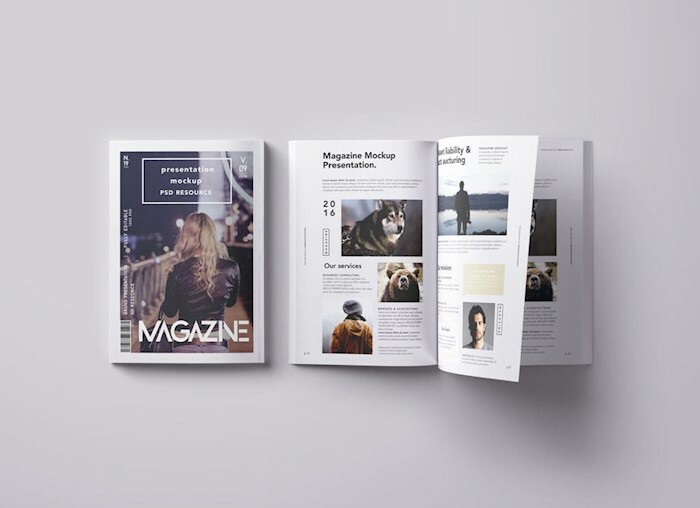 Here is a set of two mockup templates which display the cover and inside of a magazine. The size of these templates is 1920 on 1080 pixels, which means high-quality images. 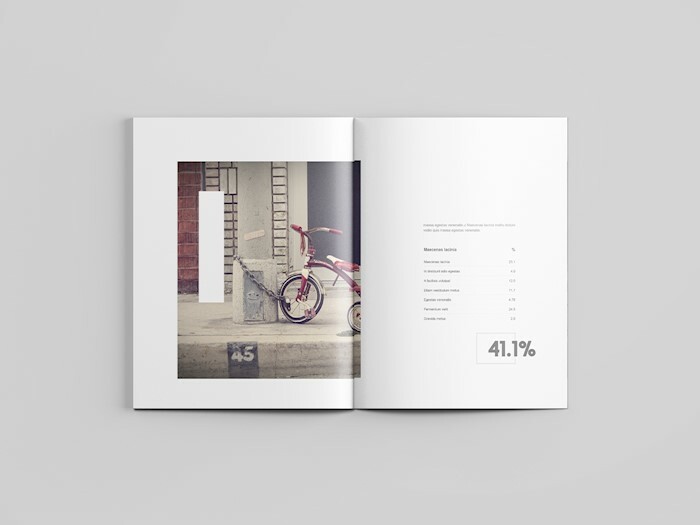 This gorgeous quality mockup of a magazine can be downloaded free. You can customize not only left, and right side of a magazine spread, but also shadows and background color. This is a flatlay magazine mockup displaying two magazines. One of them is closed, and the other one is opened. 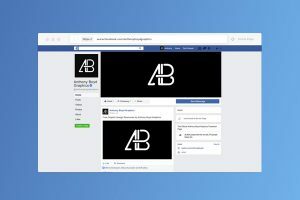 You can edit the mockup using Smart Layers in Adobe Photoshop. 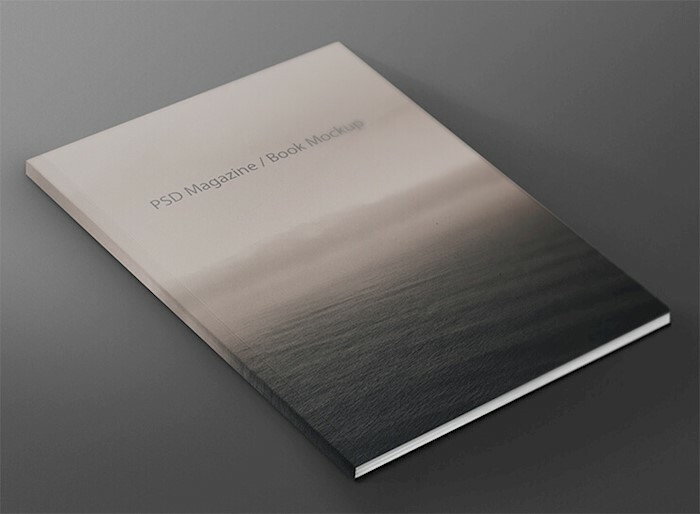 This cool mockup template can be used to showcase both a book or a magazine design. You can edit it in Photoshop and then print, or use a digital version. This is one more highly realistic magazine mockup. It features two magazines on a surface, closed and opened magazines. 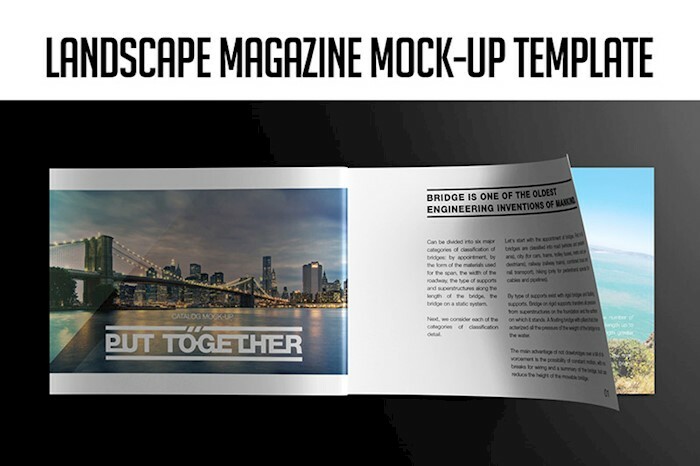 If you are looking for nonstandart magazine mockup, this is a landscape orientation magazine. It will be a perfect choice for brochure design, for example. 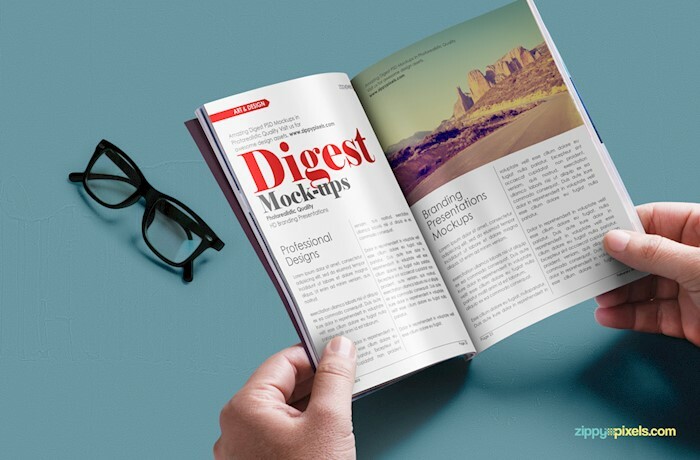 This is a package of amazing letter magazine mockups with editable options. You can download PSD files with organized layers and change what you want. A man is browsing a magazine with an iPhone in his hands mockup. 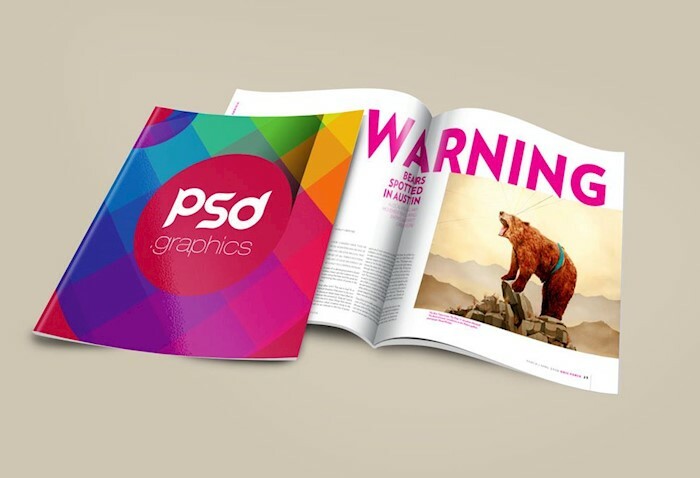 You can replace magazine design and iPhone screen design using PSD file. 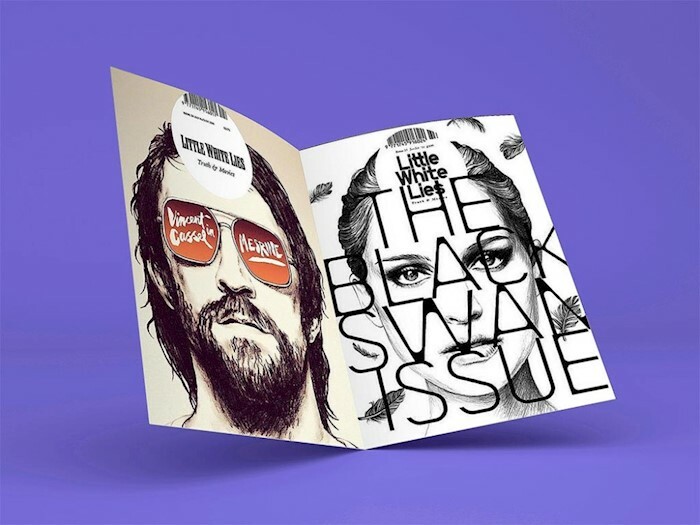 Would you like to showcase the spread of your editorial design in the best possible way? 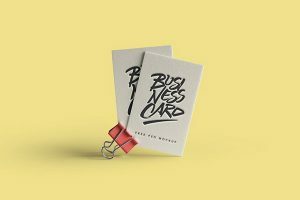 Here is a cool photorealistic mockup template which allows you to do that. 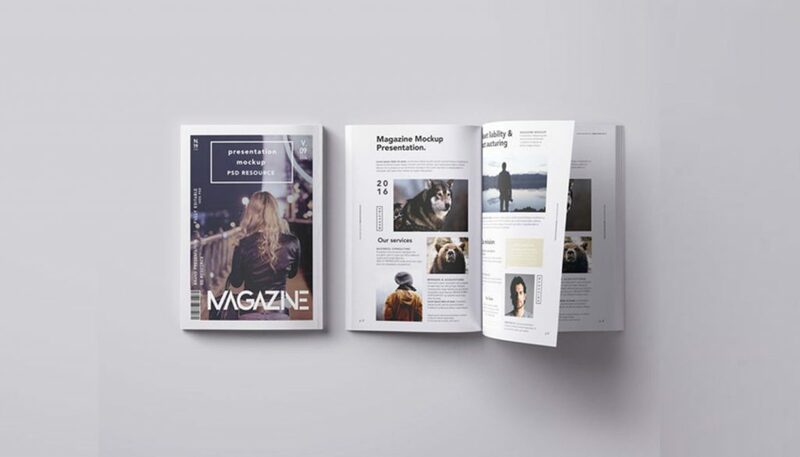 Here is a bundle of magazine mockups. 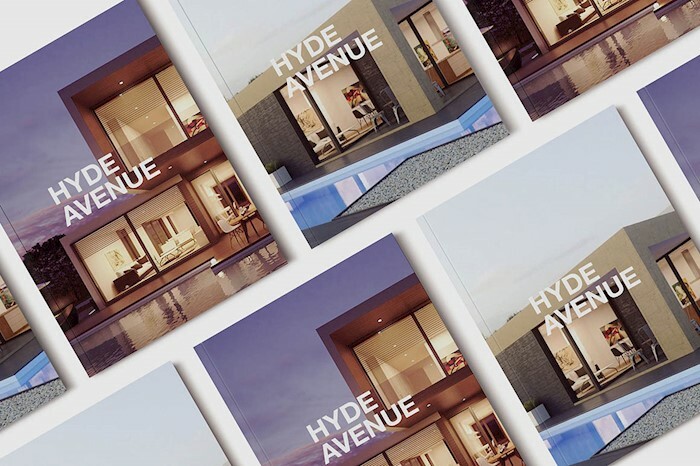 A magazine was вырщще from different angles to help you display all the details of your design. Look at this wonderful floating open magazine mockup on a purple surface. Use PSD with two start layers to customize the template. Fantastic detailed mockup which displays male hands with a magazine and glasses on a beautiful blue background. You can replace the spead design on your own. 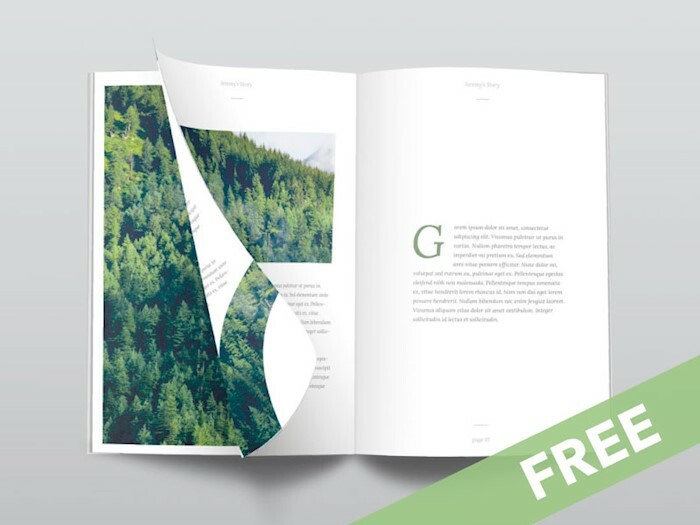 Brochure or magazine mockup with editable options and realistic details. It shows two magazines, the one os closed and the other one is opened. This is an opened magazine on a gray surface along with a tasty cappuccino cup. It looks like a morning break. You can edit the mockup using Photoshop. A bundle of magazine mockups featuring a range of magazines lying on a table and opened magazines. 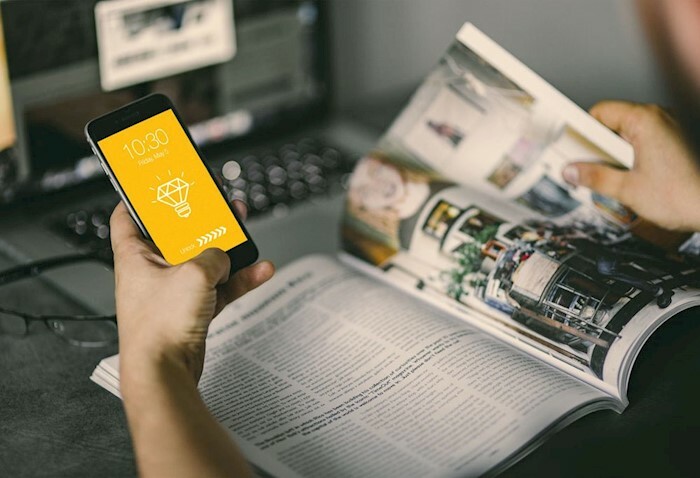 You can use these mockups for both personal and commercial purposes. 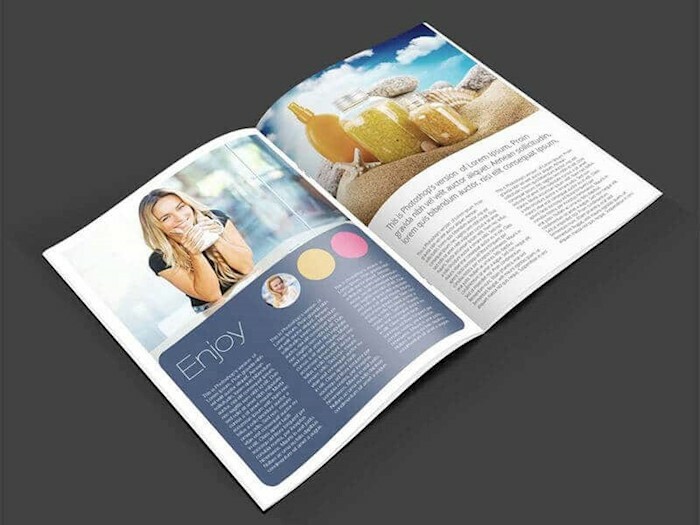 Do you want to impress your client with your magazine layout design even before the publication of the pages? 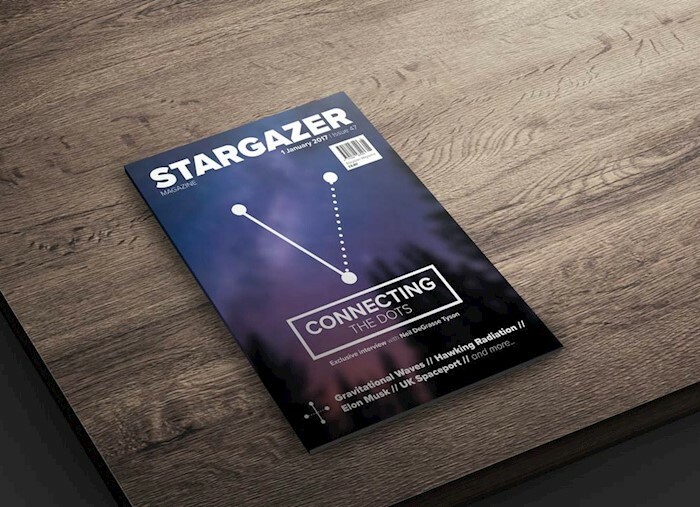 This is possible with this photorealistic magazine mockup. 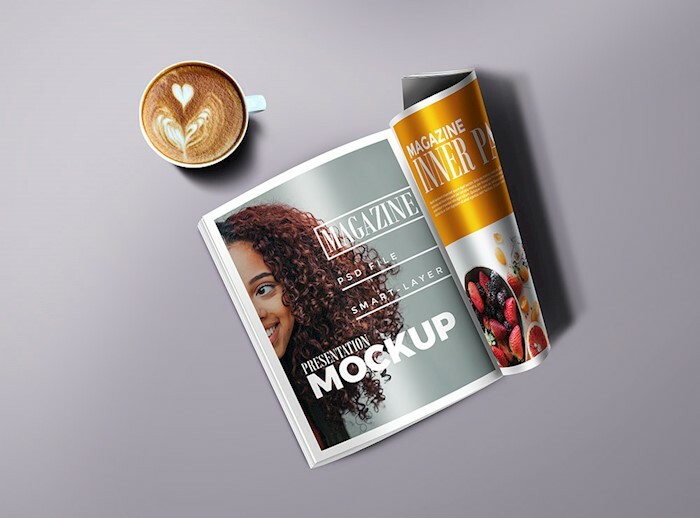 This is a mockup showing a girl which holds a magazine in her hands. 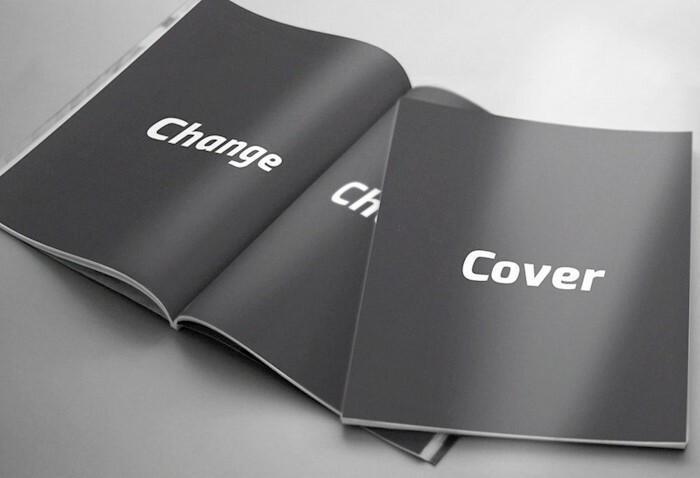 It will be an ideals solution of you need to present a front cover of a magazine. 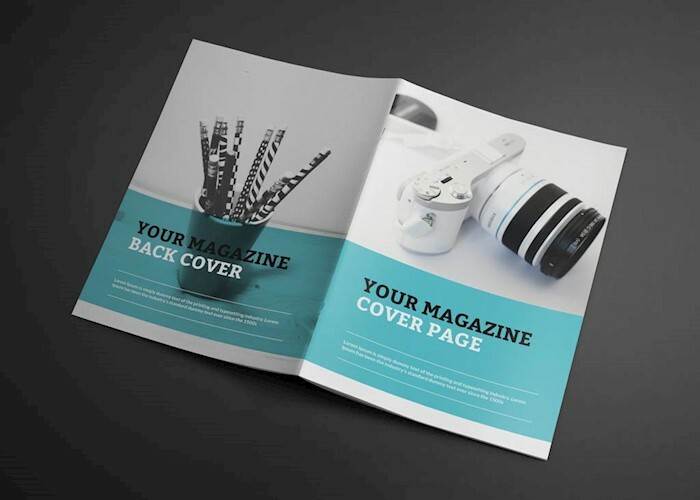 This magazine mockup template will help you to see how your design is going to look like on a front cover without publication. Here is a magazine lying on a table. 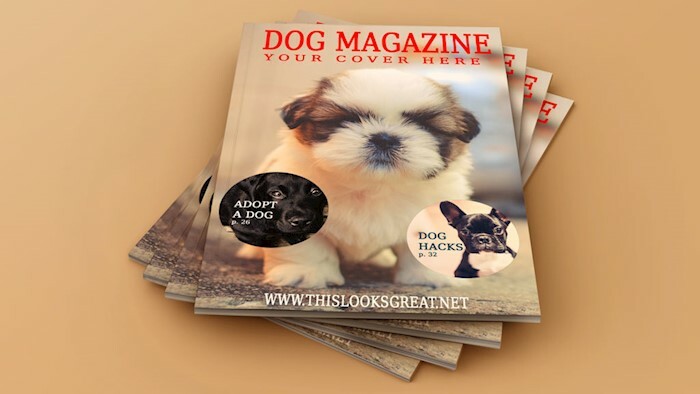 You can quickly add your design, photos, and text, or a finished page layout to the magazine mockup. Edit the PSD file using Photoshop. 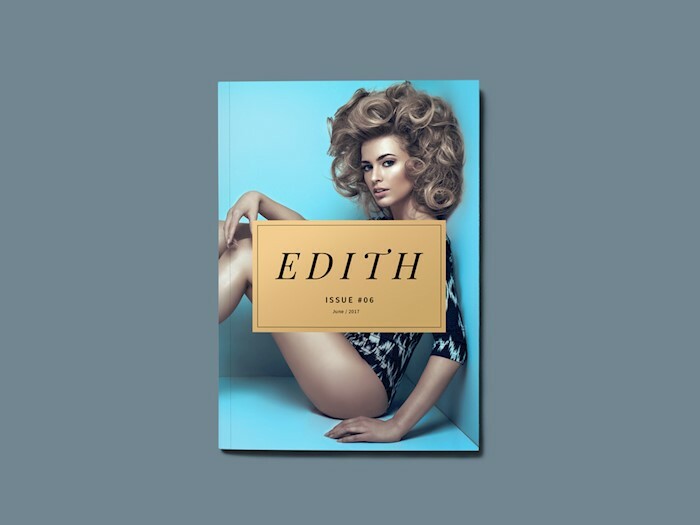 Showcase your front magazine cover as well as a magazine spread using this cool mockup template. 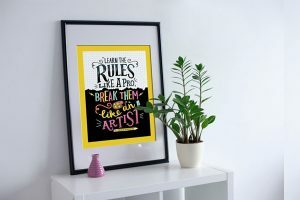 Just like with any other mockup, you can edit the design using Photoshop. 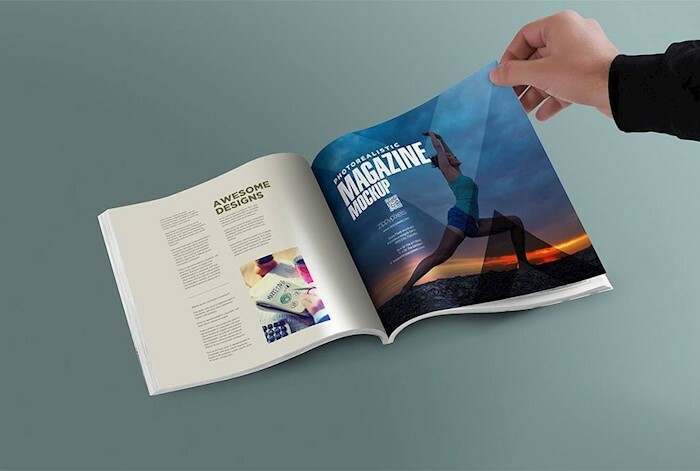 Male hand browsing a magazine mockup will help you to display your design in the most realistic way. You can adjust the magazine pages to fit your needs.